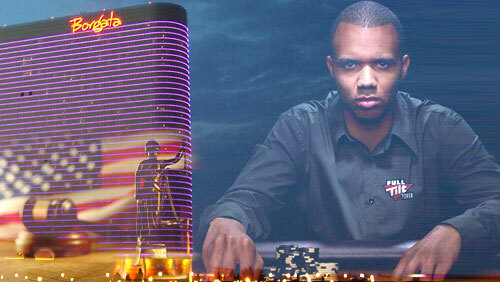 The Borgata Hotel Casino & Spa will get their time in court with Phil Ivey after his legal team failed in their bid to persuade a District Judge that the case should not even make civil court. 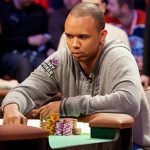 Phil Ivey is not going to be eating meat paste sandwiches anytime soon, but he is facing some stiff financial challenges. 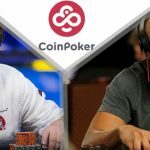 The most profitable online cash game player of all time is currently the 2015 biggest loser with over $1.5m in losses; that’s nearly a million more than anyone else playing in the virtual world. And he has just received some bad news from his legal team in Atlantic City. You may recall that The Borgata Hotel Casino & Spa are suing Mr. Ivey, his female companion Cheng Yin Sun, and the card manufacturer Gemaco for their part in $9.5m in losses that were sustained during four sessions of baccarat sometime in 2012. I know. The mind boggles. Ivey, and his legal team were hoping that they could get District Court Judge Noel Lawrence Hillman to throw the case into the dustbin before they got anywhere near a civil trial. Judge Hillman will give Borgata their time in court. There was one question that puzzled Hillman though. 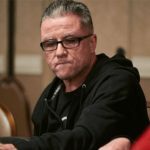 “There is also the begged and largely ignored question inherent in Plaintiff’s allegations of why the casino…took so long to figure out the defendants’ alleged scheme,” wrote Hillman during his summing up. 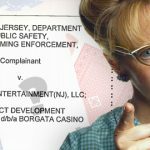 It may be a coincidence, but news of the Borgata lawsuit emerged in the wake of similar allegations surfacing of Ivey using edge sorting antics to take the Genting owned Crockford’s casino to the cleaners also in 2012. That case also went to court. That was for $12.4 million. 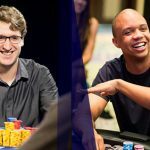 Only Ivey never received that money to begin with. Let’s hope, for Ivey’s sake, that the $9.6m he won at the Borgata is still safely tucked away under his mattress, and not in the vault of some bookie.